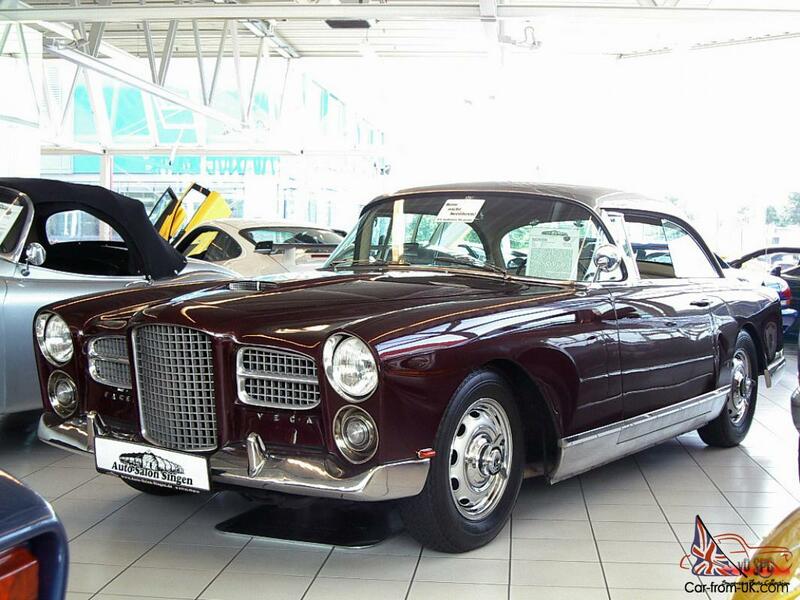 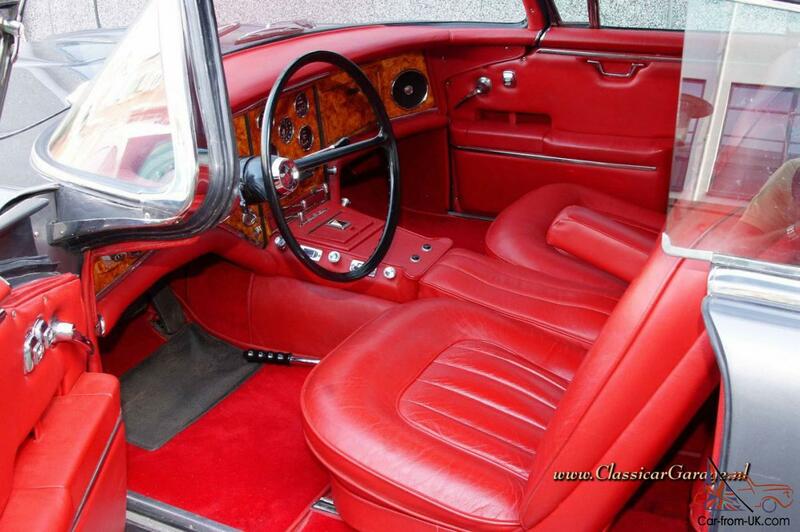 Want to buy Facel Vega HK 500? 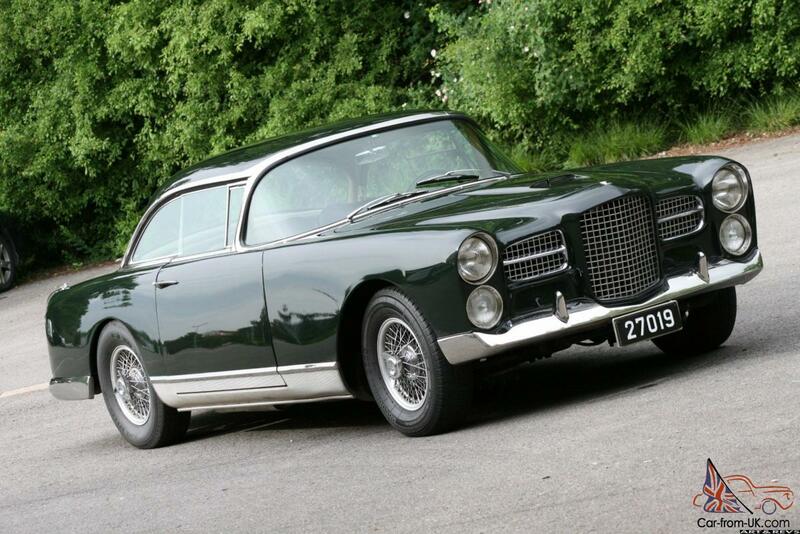 Model Facel Vega HK 500 - French class car GT company Facel, manufactured in 1958-1961 years. 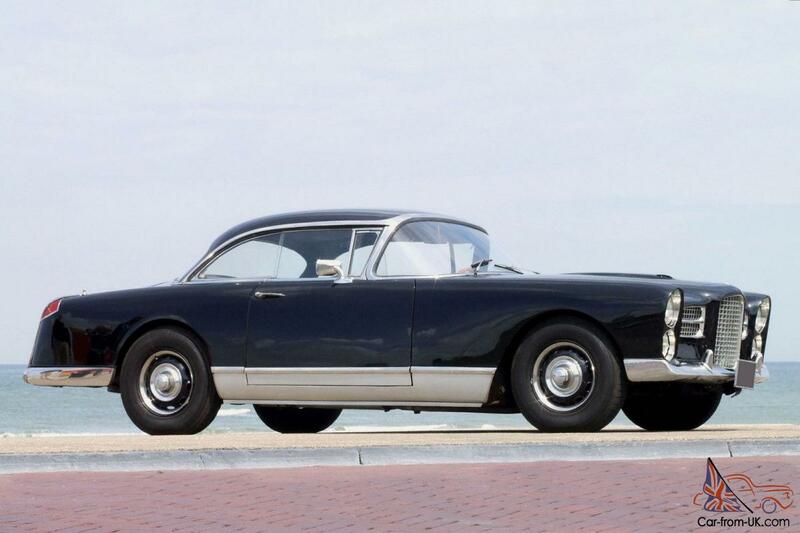 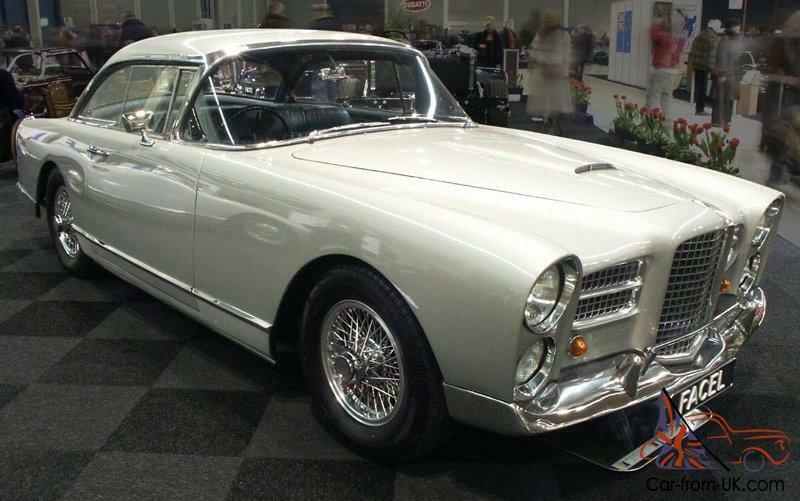 Initially the car Facel Vega HK 500 enjoyed significant commercial success, and for 3 years managed to sell 490 copies, but in 1961 Facel of the second generation has pushed him out of the market. 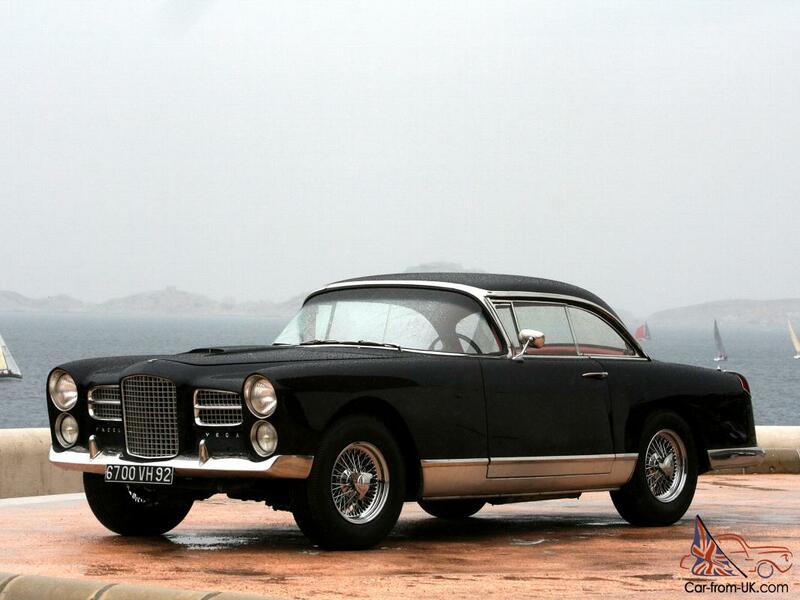 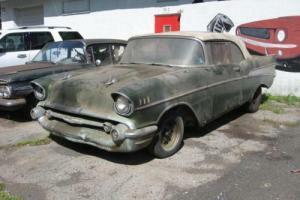 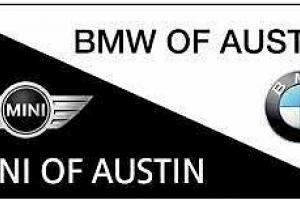 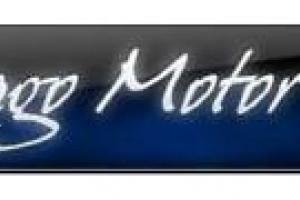 Produced with the types of the body convertible and sedan. 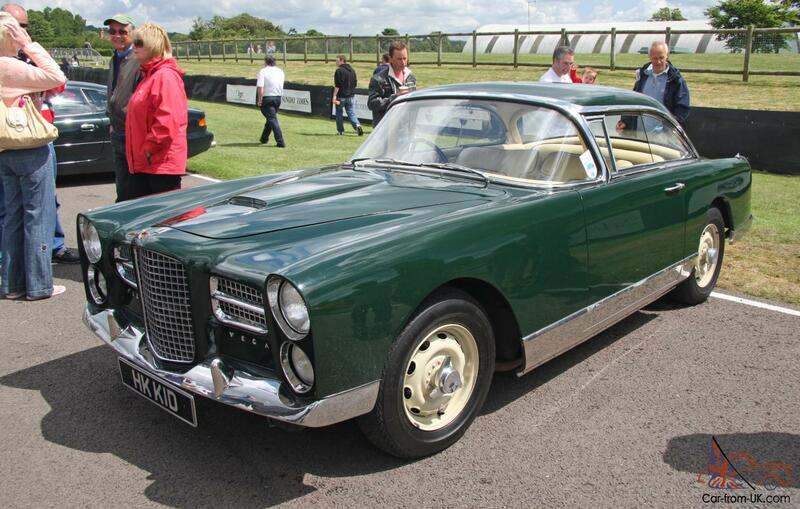 The first Facel Vega HK 500 was presented at the Paris motor show, 1958. 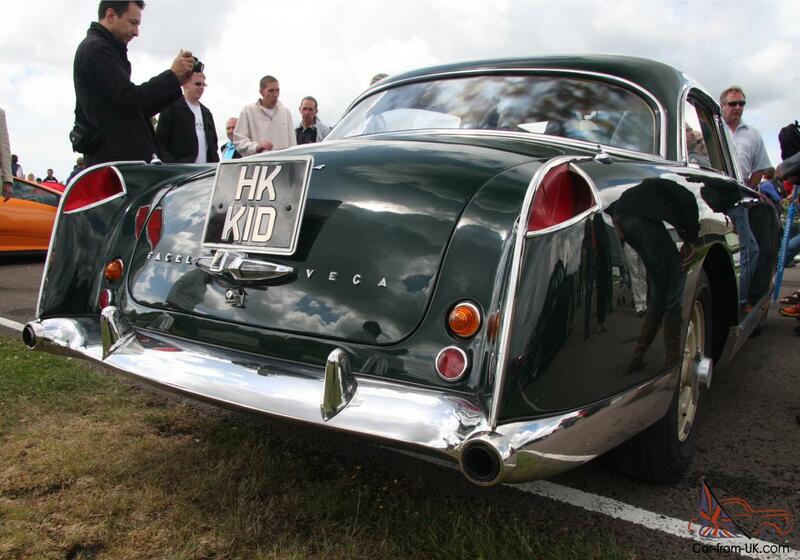 It is considered that the 8-cylinder of 5.9-liter engine Facel Vega HK 500 - the most significant achievement of the company. 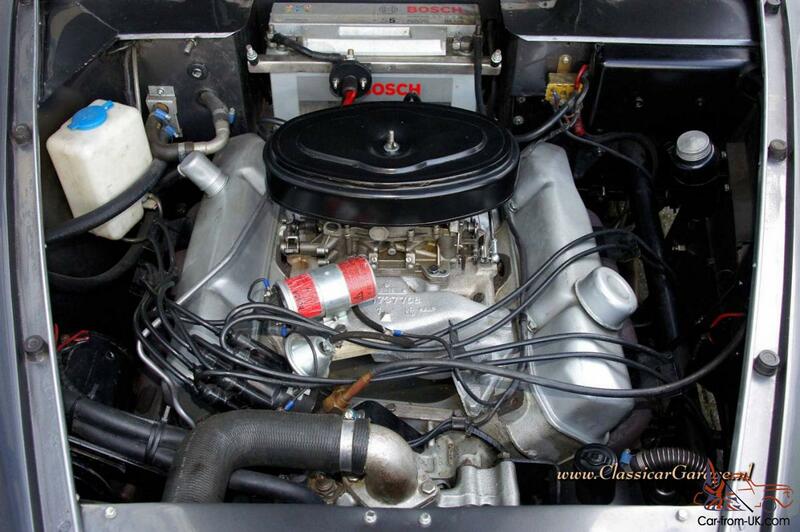 The power of the car amounted to 360 HP., which allowed him to accelerate to 100 km/h in just 7 seconds! 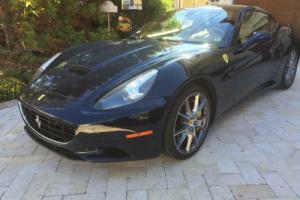 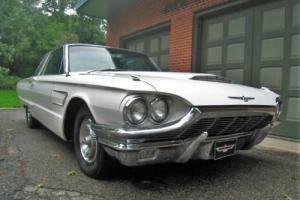 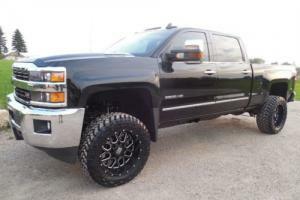 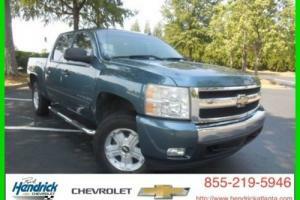 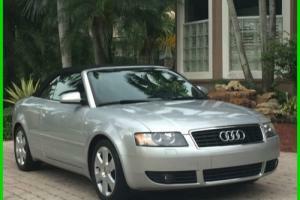 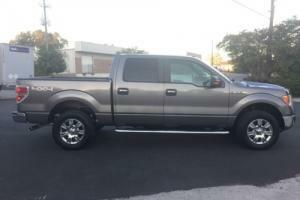 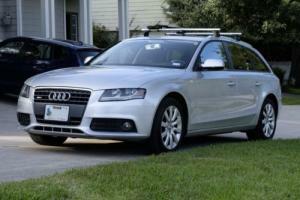 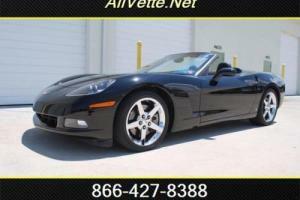 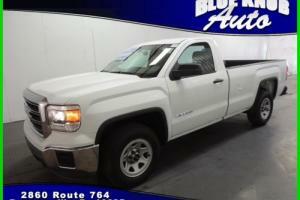 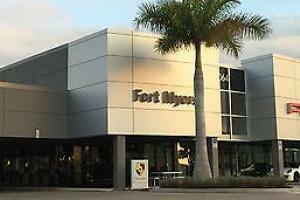 Was equipped with a 4-speed manual or 3-speed automatic transmission. 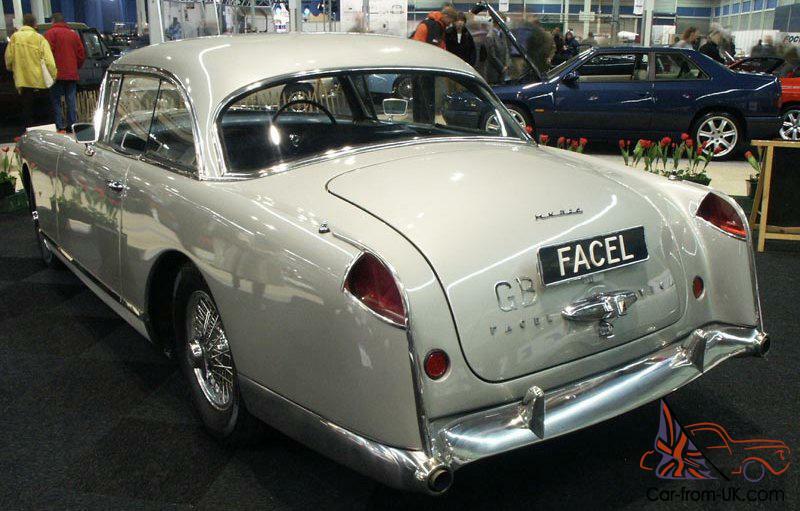 Optional customers Facel Vega HK 500 was available toning of glass, the installation of the air conditioner, and there was also a possibility to order pravorulnoe auto. 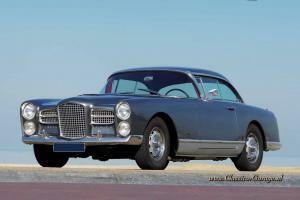 The maximum recorded speed Facel Vega HK 500 - 240 km/hour, which actually made it in one row with the sportkarami. 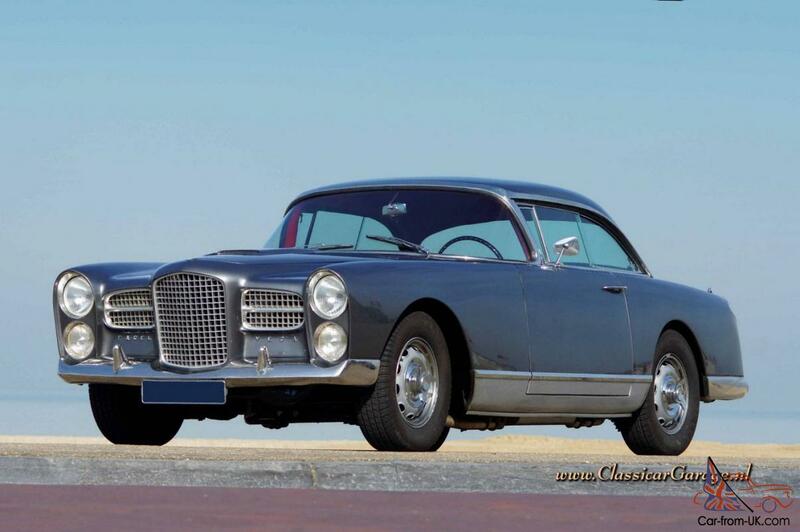 We are grateful to all, who will leave his opinion, the withdrawal or addition to our description of the Facel Vega HK 500.